STAMPENDOUS-Deep Impressions Chunky Embossing Enamel. 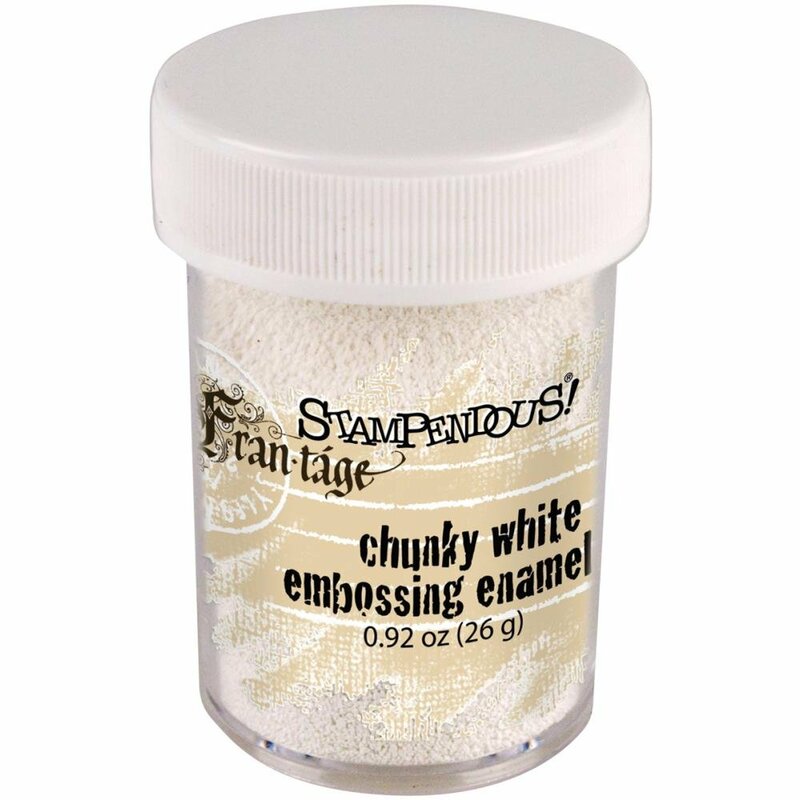 This chunky, vintage-inspired embossing powder will provide a thick layer of enamel to your artwork. You can impress an inked stamp into it like our Deep Impression Clear powder. 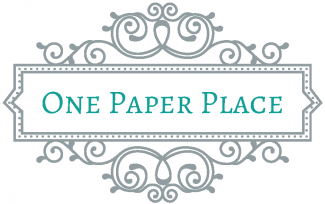 Sprinkle it on your artwork and heat from beneath for a shabby chic/vintage look. This package contains one .92 ounce container of chunky white embossing enamel. Made in USA.